Fresno State President Joseph I. Castro, faculty, students and athletic department staff will promote the University’s deep ties to the nation’s leading agricultural area at the 52nd World Ag Expo. 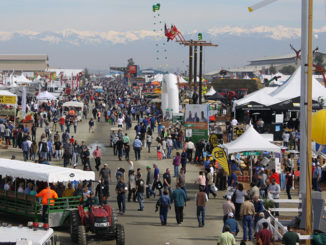 The World Ag Expo runs from Tuesday through Thursday, Feb. 12 through 14, at the International Agri-Center (4500 S. Laspina St.) in Tulare, about 50 miles south of the Fresno State campus. 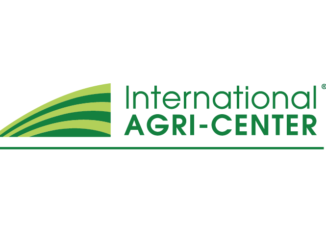 Prior to the event, student agricultural ambassadors will host an information booth for World Ag Expo travelers at the Fresno Yosemite International Airport baggage claim from 9 a.m. to 9 p.m. Saturday and Sunday, Feb. 9 and 10. Throughout the expo, students from Fresno State’s Jordan College of Agricultural Sciences and Technology will promote the University’s academic programs and its 1,000-acre campus farm at an informational exhibit in the Ag Careers and Education Pavilion (spaces 7002 and 7003). Fresno State live mascot Victor E. Bulldog III will join them from 10 a.m. to noon on Feb. 13. Dr. Steven Rocca, ag ambassadors adviser and professor of agricultural education, and Michelle Perez, a campus recruitment counselor, will also share tips on college admission and opportunities for high school students and fairgoers. 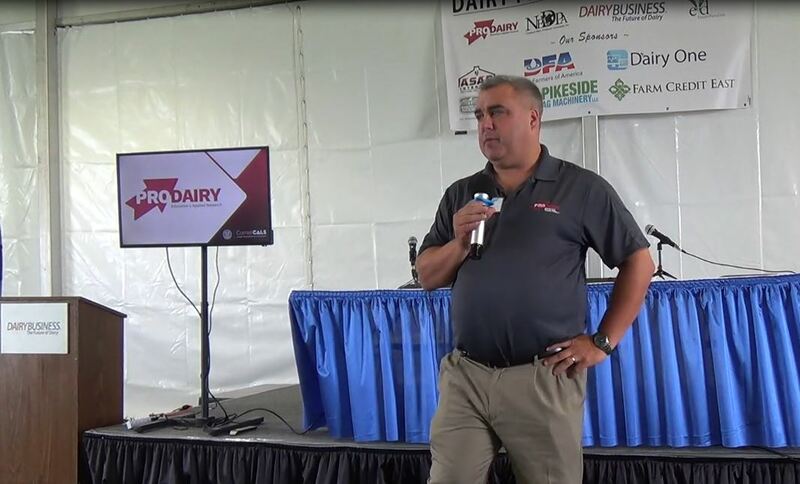 Among the 91 presentations and demonstrations offered at the location’s seminar center, Fresno State professor Dr. Kyle Thompson will host an overview of the Fresno State dairy science program at 10 a.m. on Feb. 12. He will also take part in a dairy water management panel at 11:30 a.m. with Thomas Esqueda, campus associate vice president for water and sustainability; Sarge Green, Center for Irrigation Technology interim director; and Douglas Patteson, Central Valley supervising water resource control engineer. Representatives from BioFiltro and HerdDogg, start-up companies affiliated with the campus Water, Energy and Technology Center, will discuss their dairy-related innovations and technology at 10:30 a.m.
Center for Irrigation Technology education specialist Bill Green will offer information on a pump efficiency program at the PG&E expo pavilion (booth AB19) from 10 a.m. to 2 p.m. Feb. 12 and 13. The program is co-sponsored by the California Public Utilities Commission and PG&E, and it offers testing through independent contractors and potential rebate incentives for pump retrofit or replacement. President Castro, Jordan College Dean Sandra Witte, staff and students will host an ice cream social at the Fresno State info booth from 10 to 11 a.m. Feb. 14 featuring student-made Fresno State ice cream. Castro and Witte will then join the Ray Appleton Show on KMJ live at 11:30 a.m. (Case IH booth) and then visit the 940 ESPN radio booth (S47-53) at 12:30 p.m. Earlier in the morning, Castro and Witte will attend the 25th annual California Agriculture Leadership alumni breakfast and will visit alumni and vendor booths. The Fresno State athletics department has scheduled 940 ESPN sports talk radio appearances with wrestling coach Troy Steiner at 11 a.m. on Feb. 12 and with water polo coach Natalie Benson at 1 p.m.; and with softball coach Linda Garza at 11 a.m. on Feb. 13, with football defensive coordinator Bert Watts at noon, with director of athletics Terry Tumey at 1 p.m. and with volleyball head coach Jonathan Winder at 1:30 p.m. 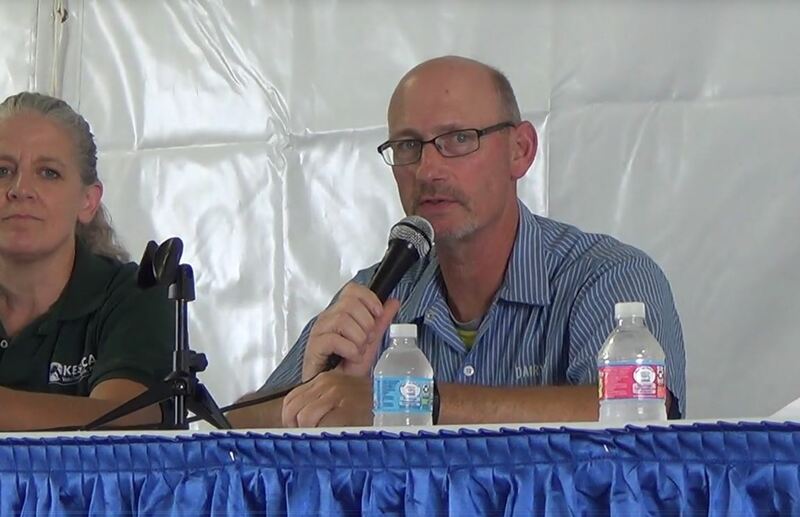 The Center for Irrigation Technology will cap the event from 10 a.m. to 2 p.m. Feb. 14 with eight half-hour agricultural water management seminars co-hosted by the Irrigation Association at the expo seminar center. A seminar schedule is at http://bit.ly/FS19-JC-wae-seminar-schedule. Last year, 100,000-plus visitors from 49 states and 63 countries traveled to the world’s largest agricultural exposition to see the latest in farm equipment and technology from 1,500 exhibitors on 2.6 million square feet of space. For more information on the Fresno State information booth, contact Michelle Perez at [email protected] or 559.285.6773.